Letting their imagination run free is the favourite exercise of not only the little ones. 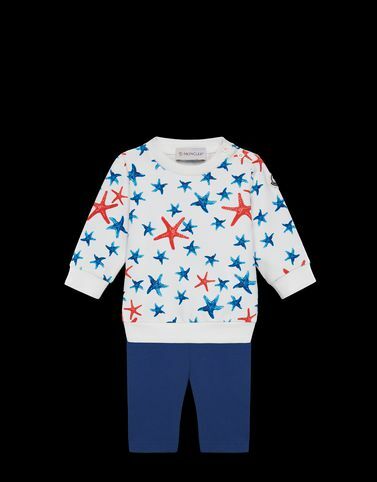 This Moncler t-shirt and leggings set is designed to make moving easy and to make the daydreams of tomorrow’s young explorers more colourful. If there are no limits to the imagination, why should there be any with clothing?